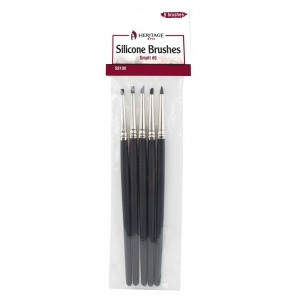 These brushes create textures and special effects for heavy body acrylic as well as clay and paste-type paints. * Can also be used for sculpturing ceramics and modeling. 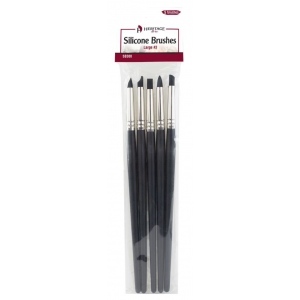 * Used often for mixed media for blending pastels charcoal and graphite.